Of course, this is all new to you so you probably don’t want to spend hundreds of dollars, right? The gym membership cost a fair bit, I’m sure. So, we’ve focused on items that are practical, hard wearing, but also that are well priced. That way, if you do quit the gym (please don’t), you won’t have wasted a ton of money on gear. Plus, as you get more used to the gym, you may find yourself specializing in certain activities which require specific new gear. This is good, general all-purpose stuff that will come in handy for many different scenarios. When I started hitting the gym, I used to toss all my stuff into a plastic grocery bag. It looked exactly as stylish as you’d imagine, plus rainwater would seep through the handles on my walk back. Don’t do that. 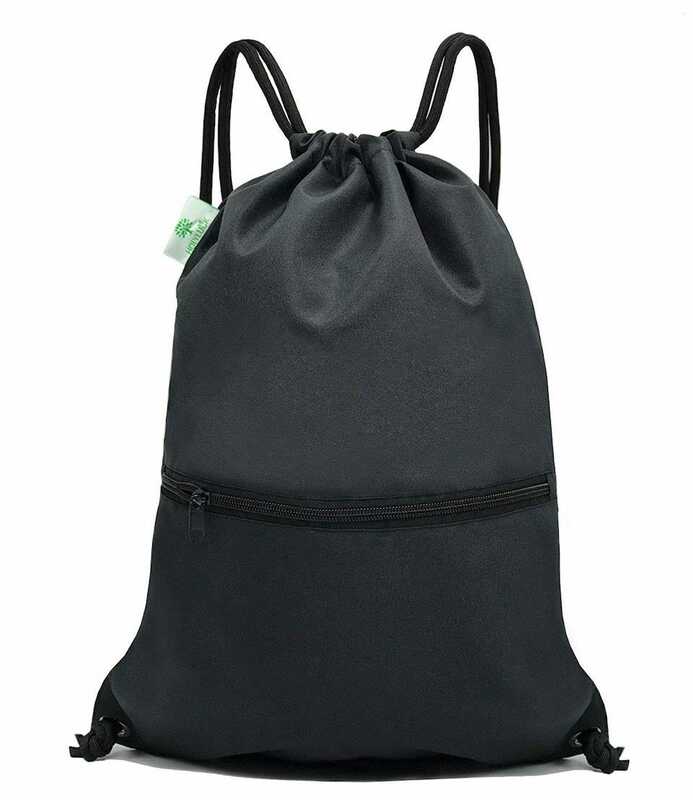 Buy the HOLYLUCK Sport Gym Sack for $10 and save yourself plenty of hassle. It’s not a huge bag but it’s sufficient for carrying everything we’re about to list and should serve you well for a while. It’s water resistant and has a drawcord closure so your items are stored safely away. There’s a zipper pocket too so you can secure your cellphone, wallet or keys away from your other items. It’s cheap yet cheerful. In-ear earphones are great when you’re jogging, but over ear headphones feel nicer when you’re lifting weights. They feel snugger, and you can block out the noises (and grunts) of other gym goers. 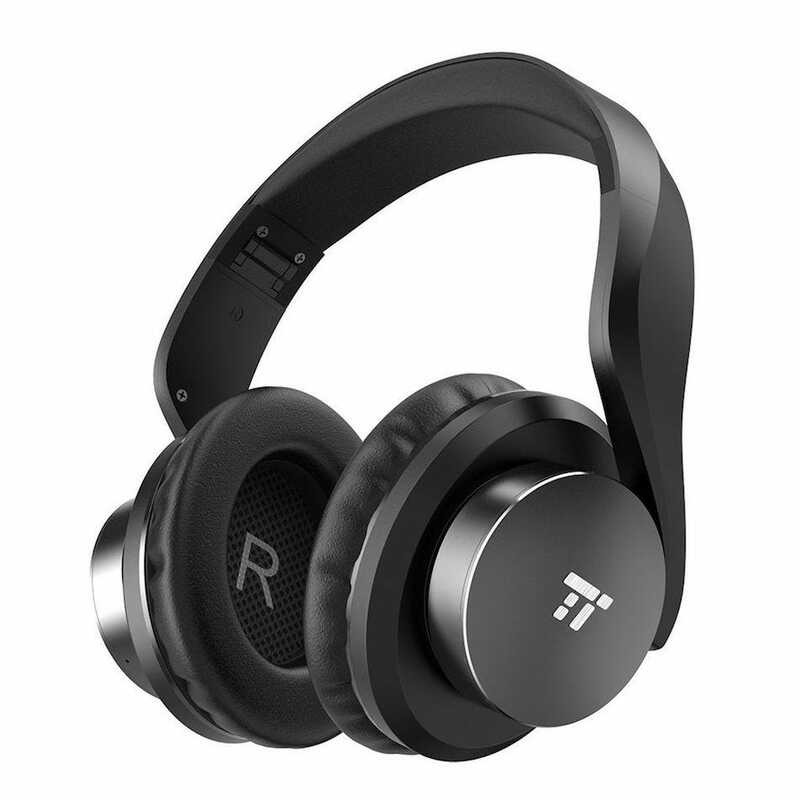 The TaoTronics Over-Ear Bluetooth Headphones are a nice, inexpensive solution. They’re comfortable with memory foam ear pads and swiveling ear cups so they feel just right against your ears. You can squeeze 25 hours of wireless music playback running off the battery, or you can connect them with the included 3.5mm cable for unlimited playback. Two 40mm drivers ensure the sound quality is pretty good too. You need a towel to wipe down equipment before and after you’ve used it. It’s just horribly unhygienic if you don’t and everyone will judge you. Seriously. 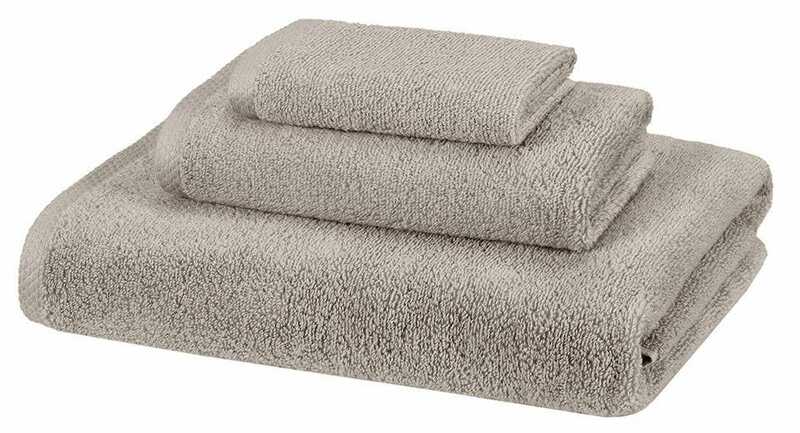 The AmazonBasics Quick Dry Towels comes in a pack of three and it’s pretty useful to have such options. You can use the little one to wipe down equipment, middle one for general stuff, and the large one when using the gym shower facility. Made from 100% cotton, they’re all really comfortable to use too. Just make sure you wash them (and your other gym gear) straight after you finish up. You’re going to sweat a ton and you don’t want a lingering smell. Some gyms have fancy lockers that don’t require a padlock. Others still need a traditional padlock. 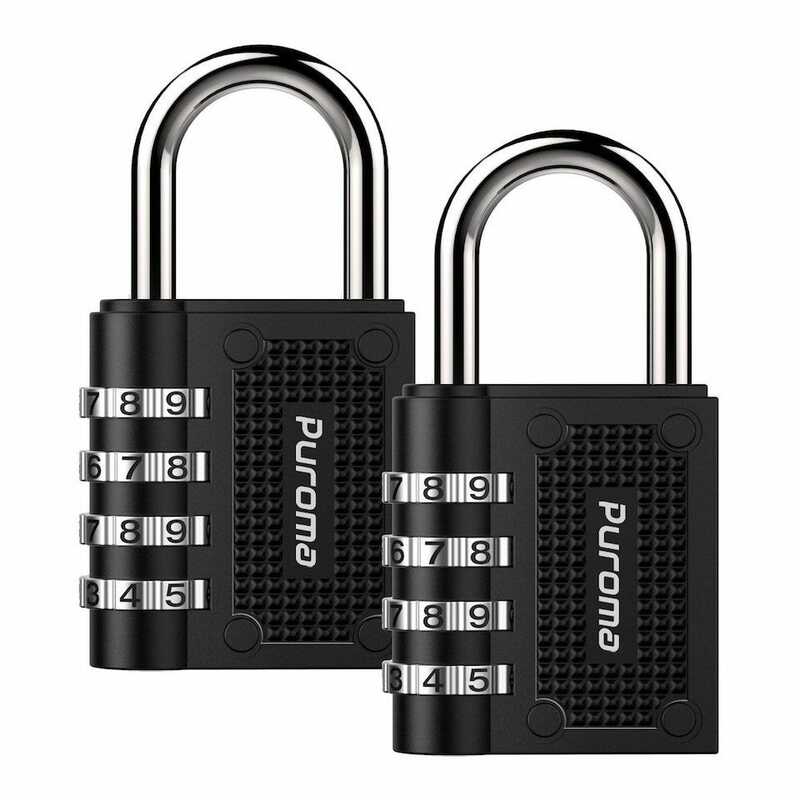 If yours does, buy the Puroma 2 Pack Combination Lock 4 Digit Padlock, and give one to a buddy. Made from a durable structure of zinc alloy and plated steel, they’re as sturdy as you need them to be. A 4 digit based lock means no one is going to open this any time soon. It’s a dull purchase but necessary when storing your daily clothes, car keys, or cellphone. Hydration is important at any time of day, but even more so when you’re pumping iron and sweating buckets. 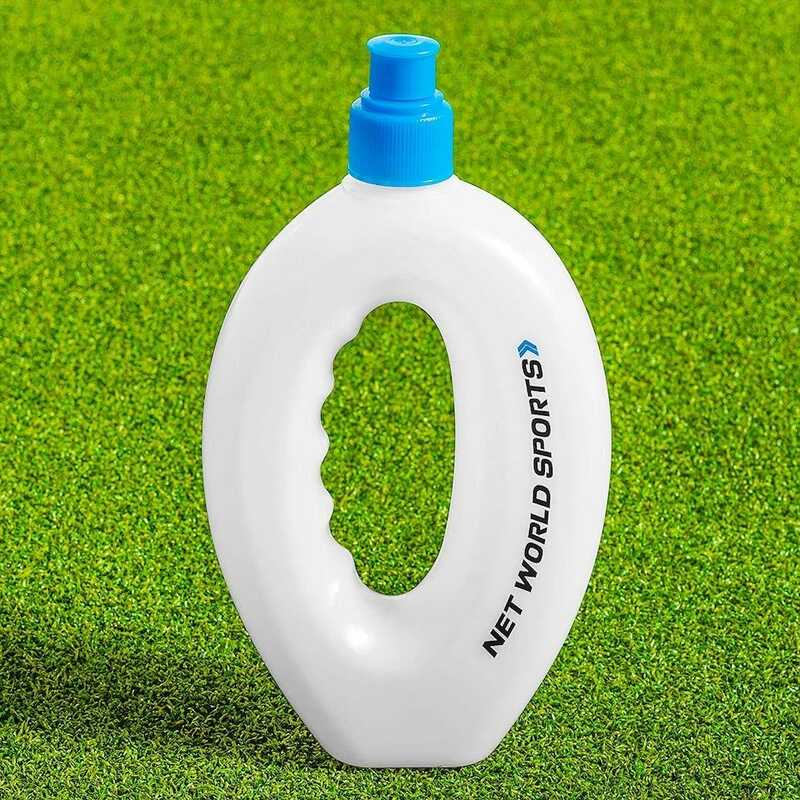 The Net World Sports Running Water Bottle is an easy to carry around water bottle that means you won’t be lured into buying from the nearby overpriced vending machine. If you want to add any hydration aids or protein supplements, you can always do that here too. It’s easy to wash after use, and a screw top and sports cap gives you options when you take a sip. 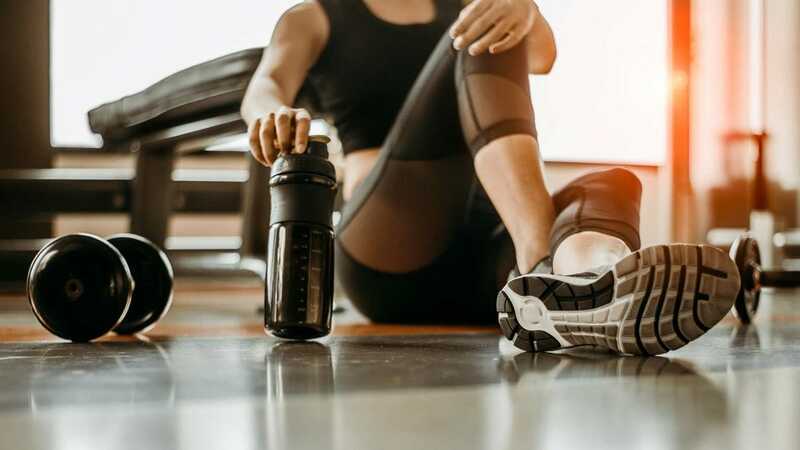 We’re starting you off with a bargain-basement priced bottle here to get you out the door on the cheap, but if the fitness bug bites you hard you might consider returning later to look at our roundup of smart water bottles. A firm favorite at ReviewGeek, the Tribe Water Resistant Cell Phone Armband is perfect for keeping your phone secure to your arm, no matter what you’re doing. When lifting weights with your arms or legs, you want to still be able to listen to your music but without the threat of your phone being damaged. 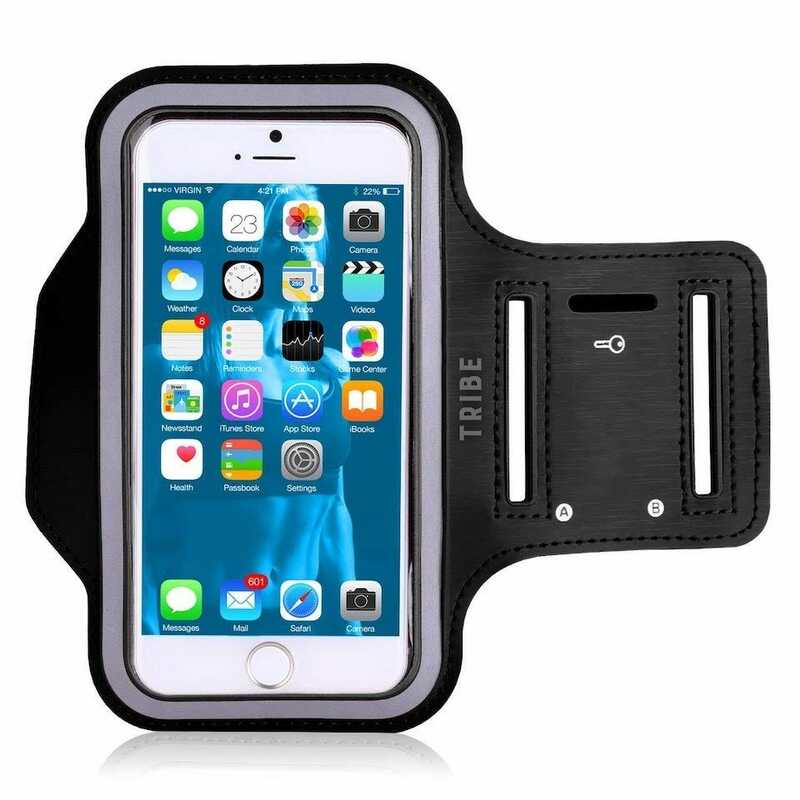 The Tribe Water Resistant Cell Phone Armband keeps it snugly secure, plus it feels comfortable against your skin. If you’re keen to try a different solution such as a waist belt, check out our full article on the best armbands and waist belts. 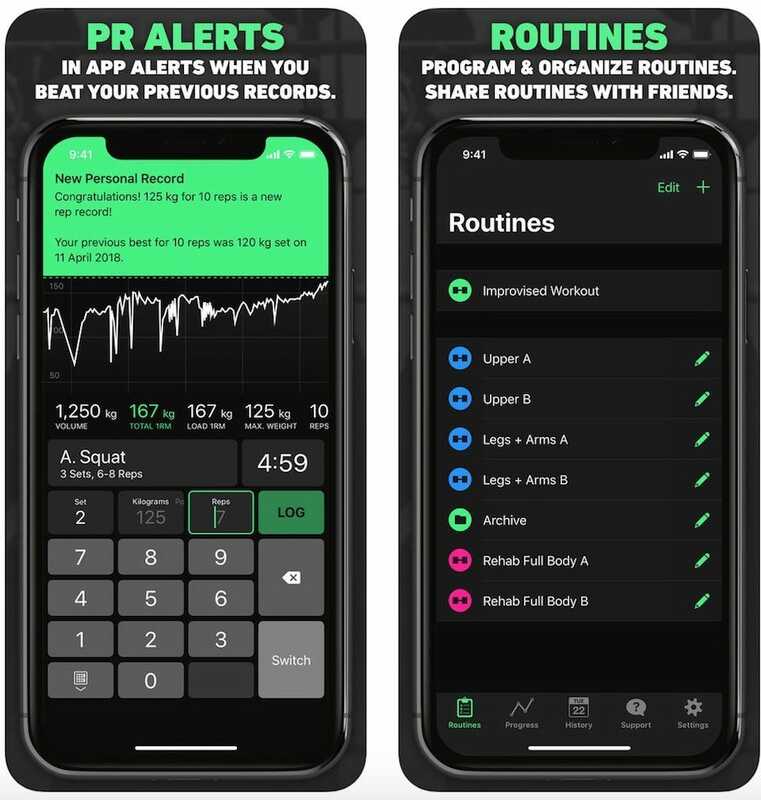 Sure, you can use your phone’s Notes app to track the reps you perform but a dedicated app can be useful for more detailed breakdowns. HeavySet is a good solution for iOS owners. You simply program and organize your regular routine, adding the reps as and when needed. It saves you the hassle of re-entering data, plus it keeps an eye on things like when you achieve a personal best. With an extensive log that also tracks when you last performed the exercise, and how well it went for you, you can see exactly how your routine has improved over time. It’s a good motivator. If your budget can stretch to a few other pieces of gym gear, we have advice for that too. These aren’t essentials but they are very useful. It’s important to feel comfortable when working out, so as to avoid chafing or soreness. 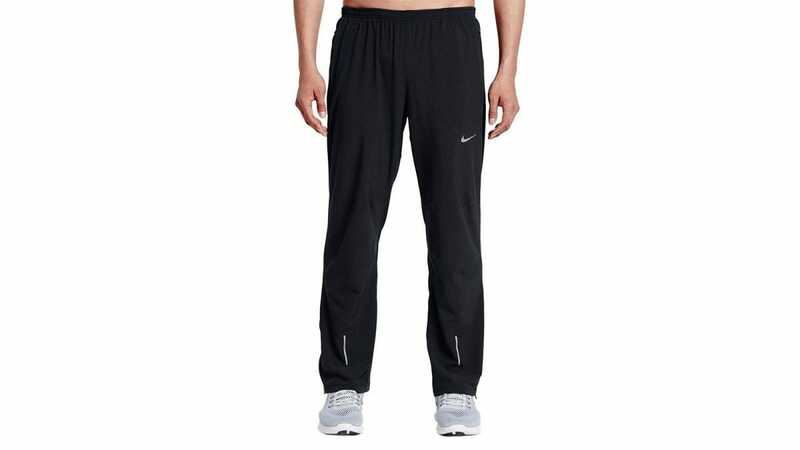 The Nike Mens Stretch Woven Dri-Fit Training Sweatpants are a great starting place if you lift frequently or if you partake in some cardio exercises. They’re made from Dri-Fit fabric which wicks away sweat and moisture from your body, keeping you dry and comfortable. Made from stretchy material, they’re comfy too so you won’t feel restricted. If you want more options for gym pants, check out our full roundup of gym clothing. If your hair is quite long, you need a headband to keep your hair out of your eyes, and sweating up your forehead. The Under Armour Men’s Performance Headband is an inexpensive solution to the problem. Priced at only $6, it’s made predominantly from polyester so sweat is wicked away and dries fast. It’s not too thick either so it feels good on your skin. 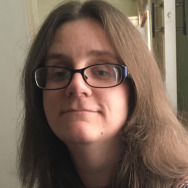 Sure, it’s not essential but it’s a nice extra if you hate having your vision obscured by your hair.